Microsoft owns that majority of mobile market share running with Windows Phone. 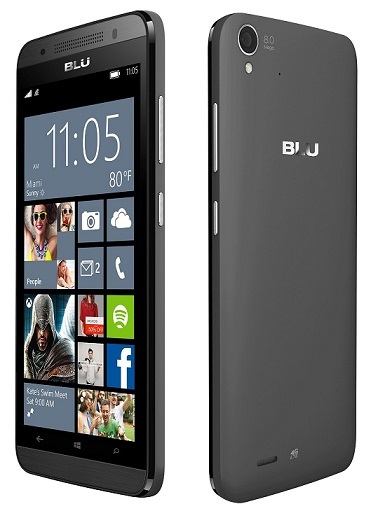 However, some new players in game have already entered and one of the popular US manufacturer, Blu mobile have already launched two mobile called Win HD and Win Jr with Windows Phone. The device was previously priced at $149, however now you get the smartphone for just $89.99.